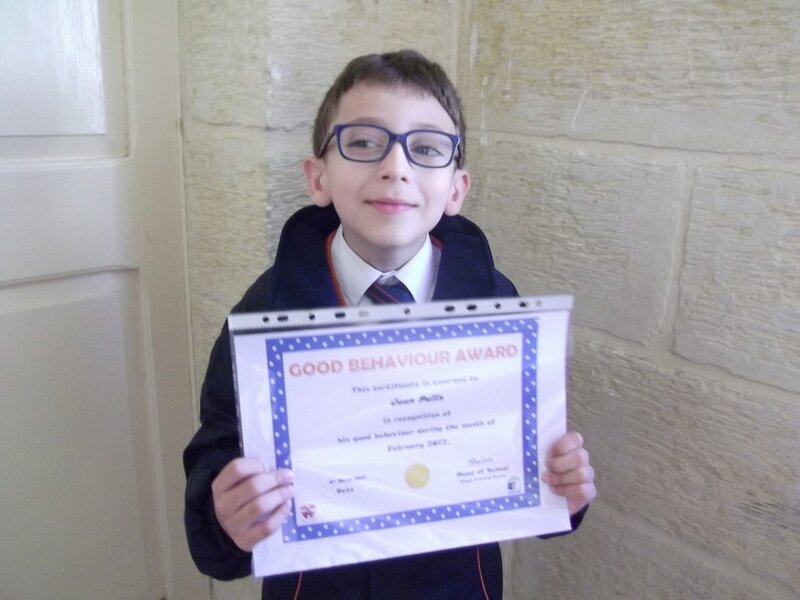 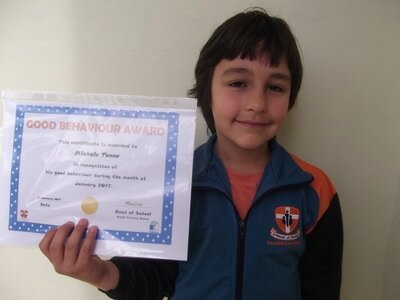 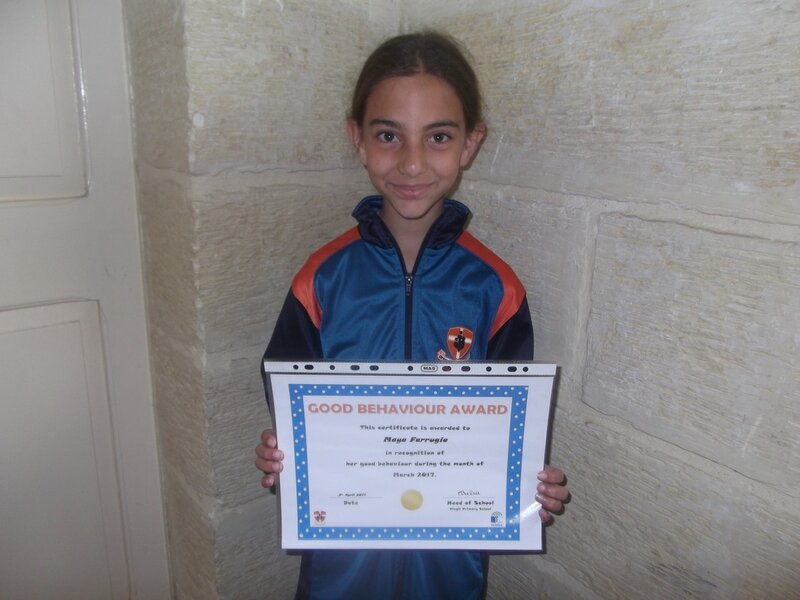 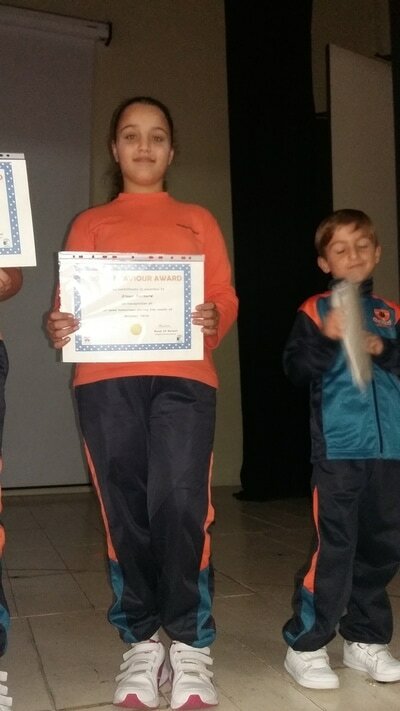 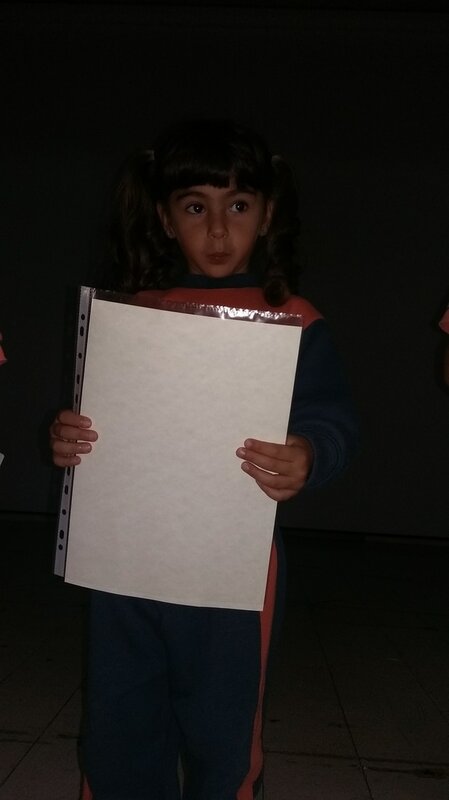 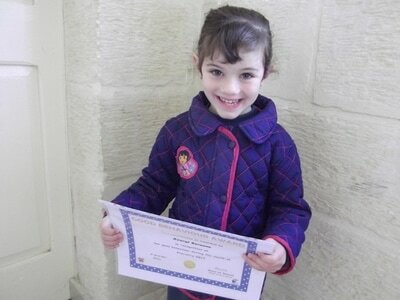 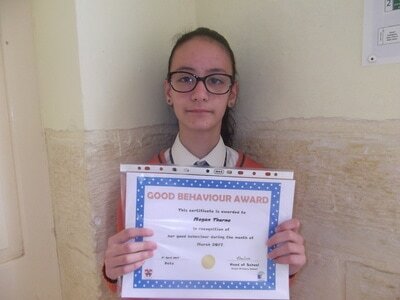 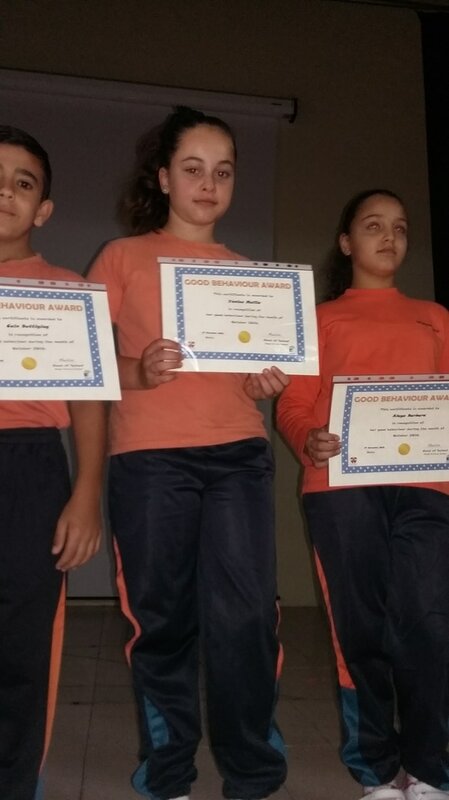 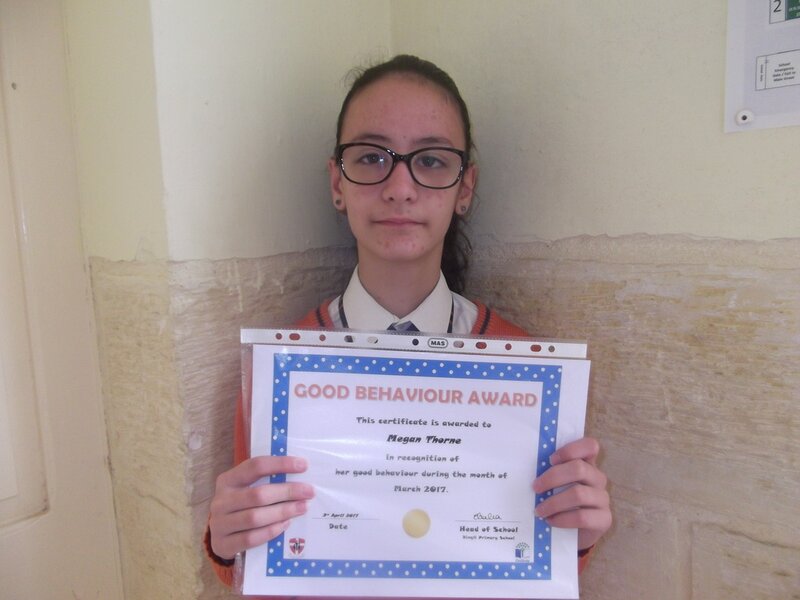 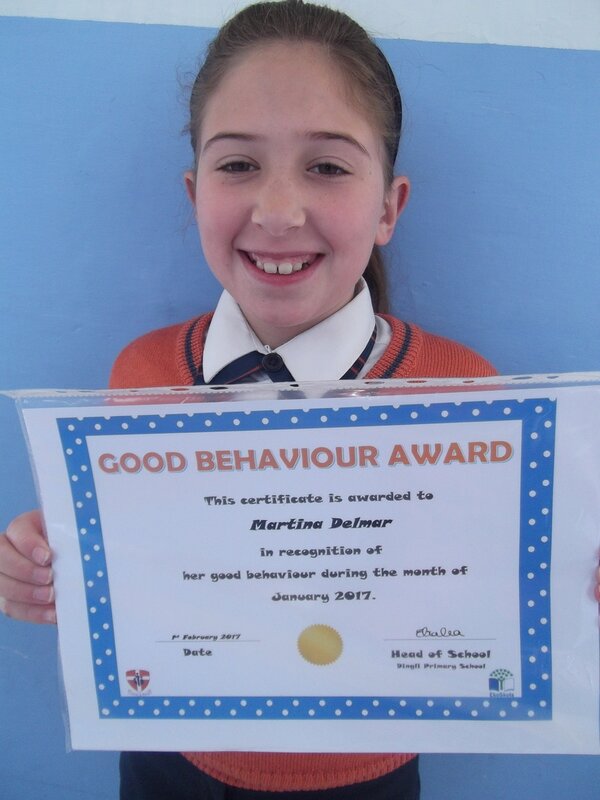 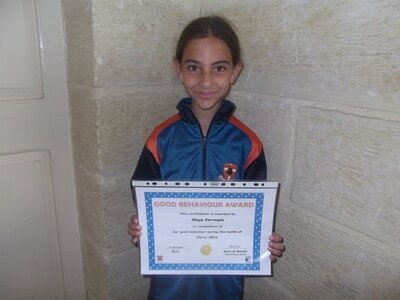 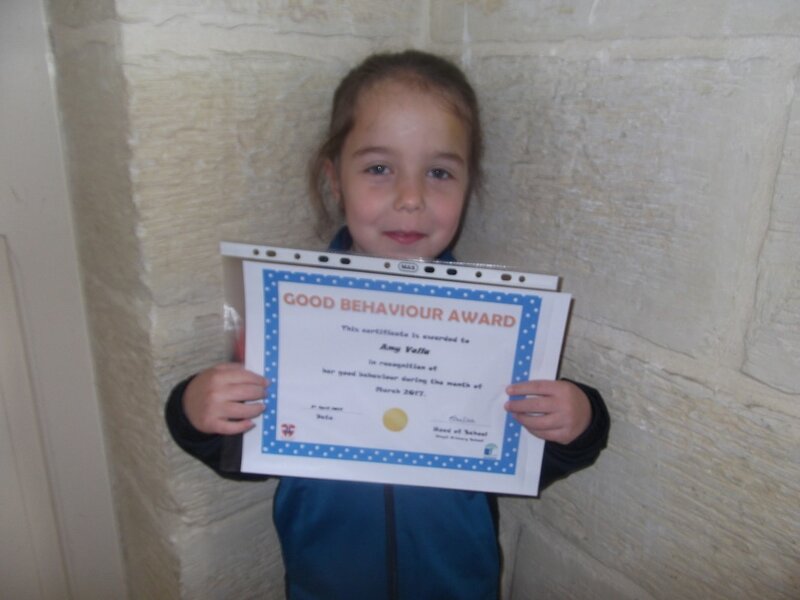 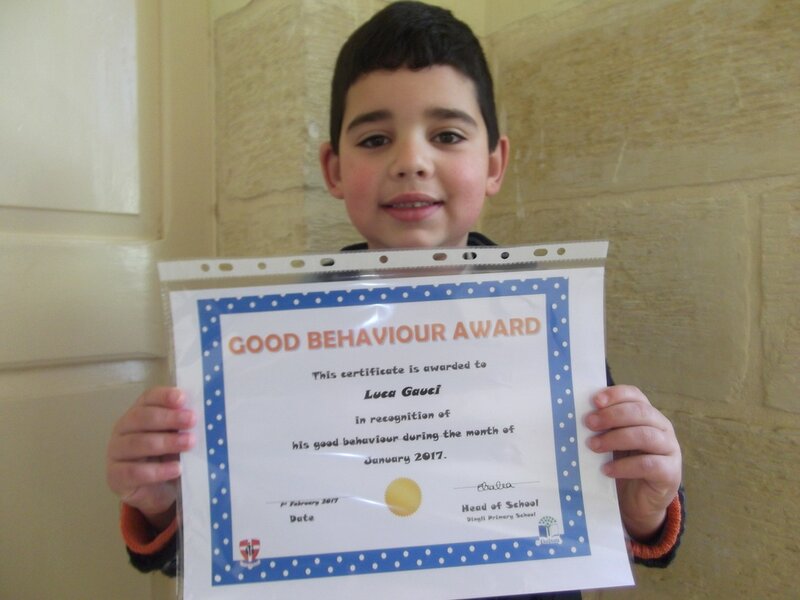 Each month a student from each class is nominated to receive the good behaviour certificate for that month. Here are the students to have been nominated. 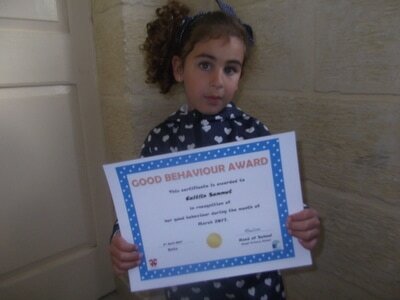 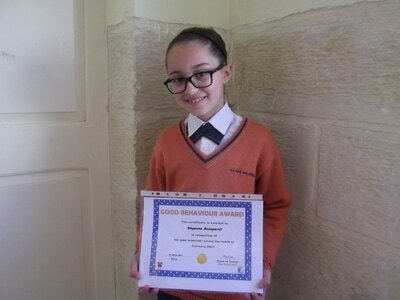 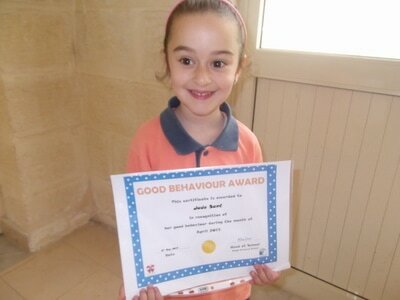 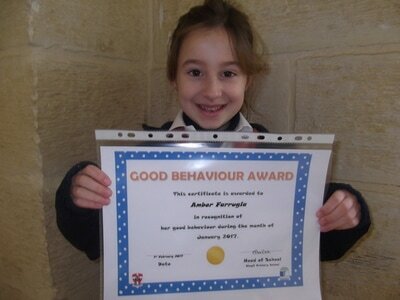 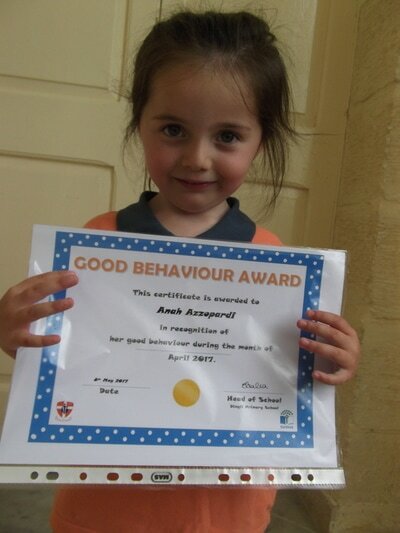 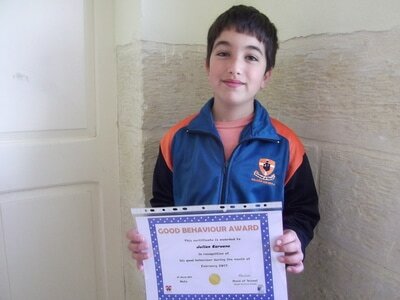 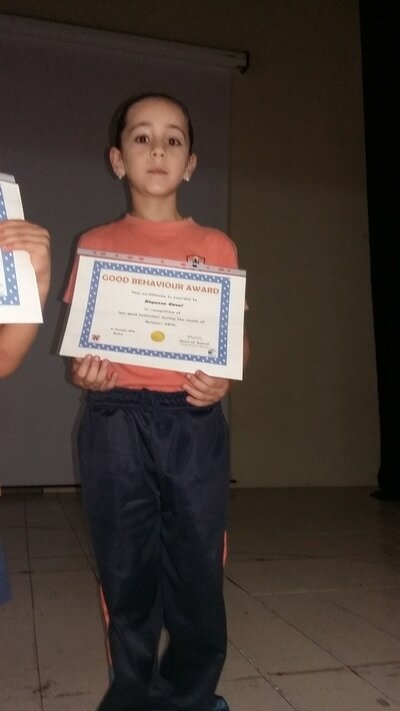 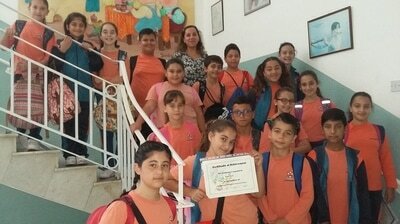 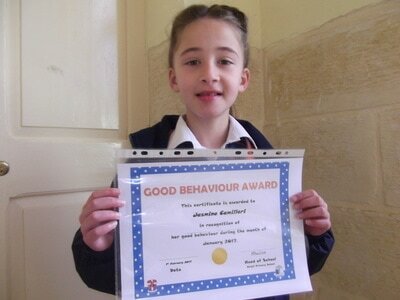 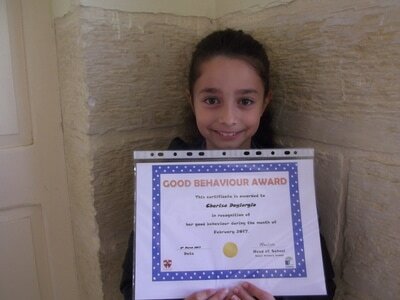 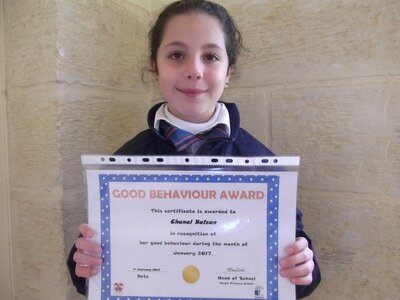 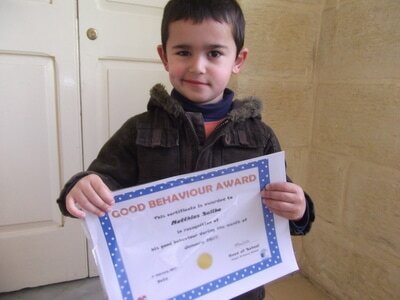 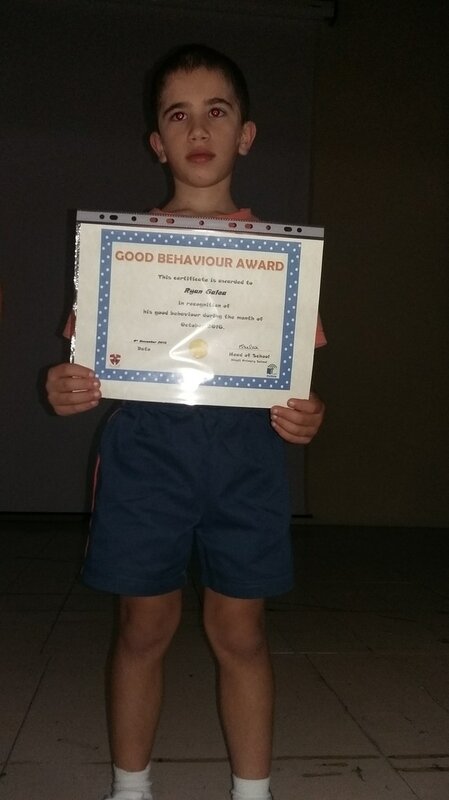 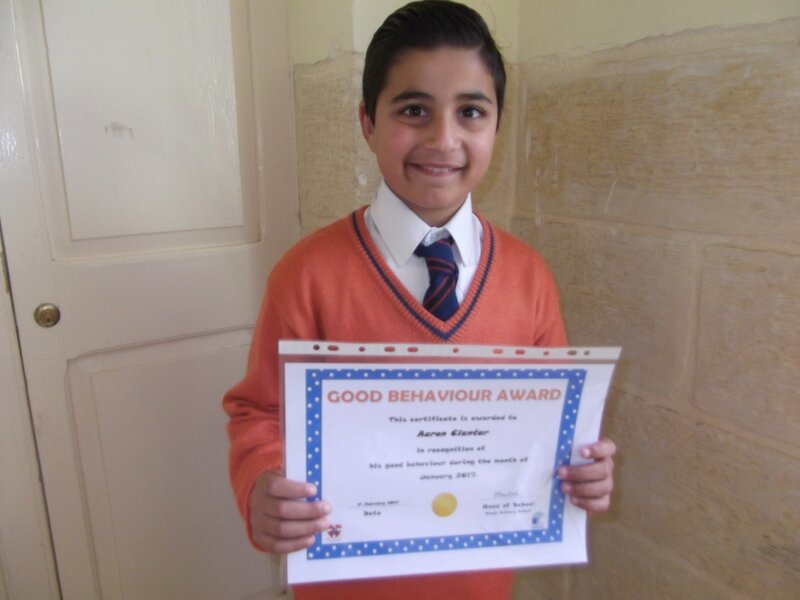 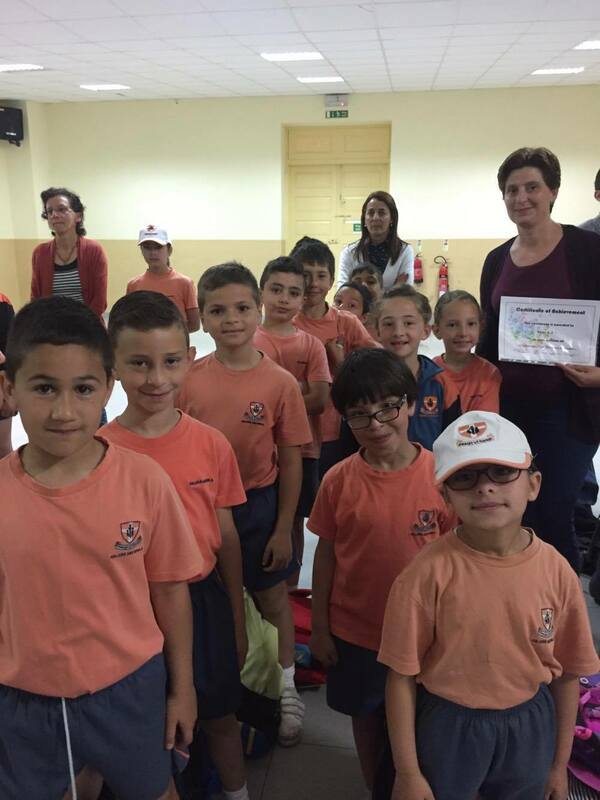 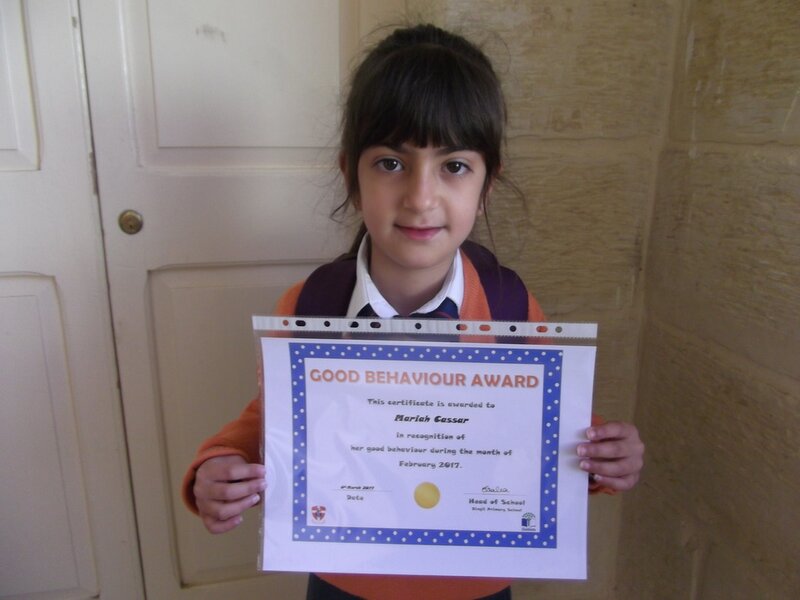 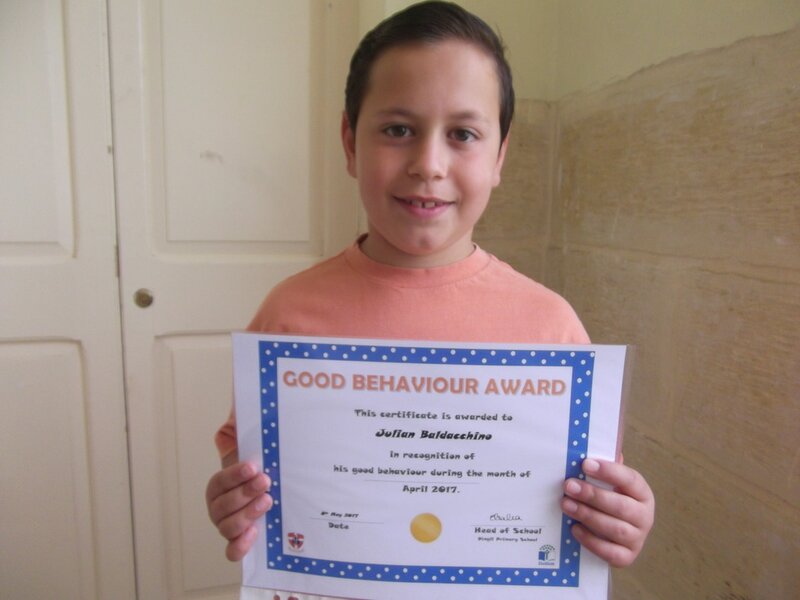 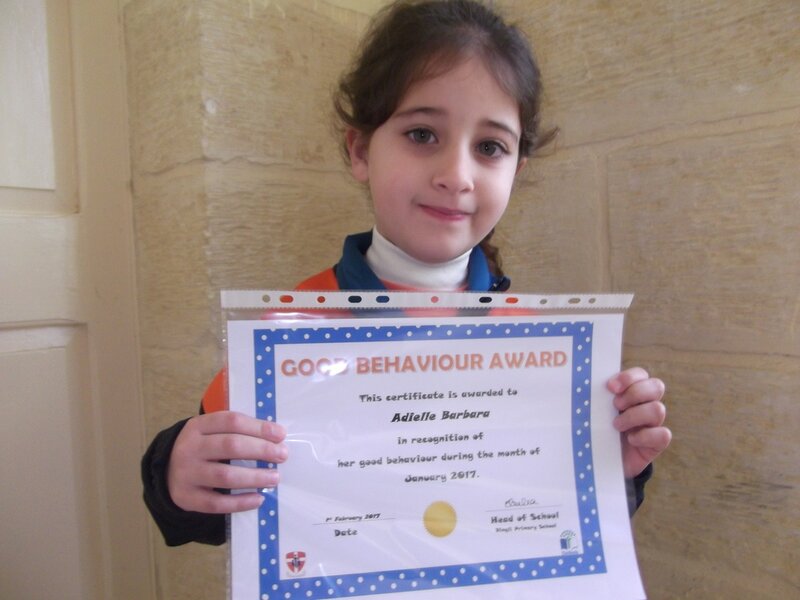 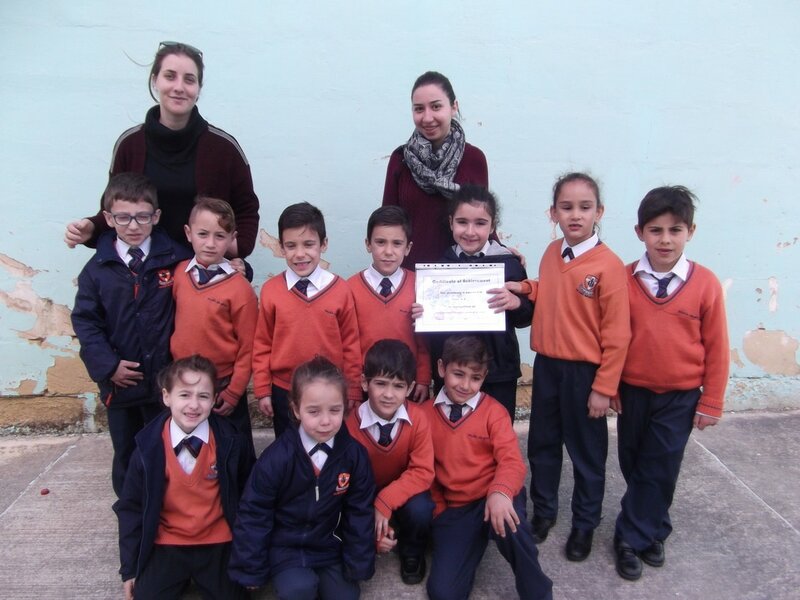 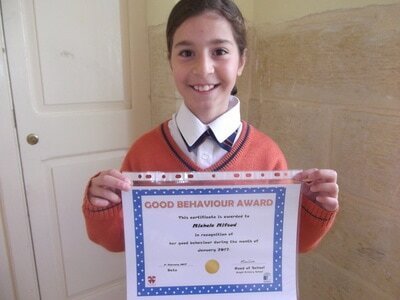 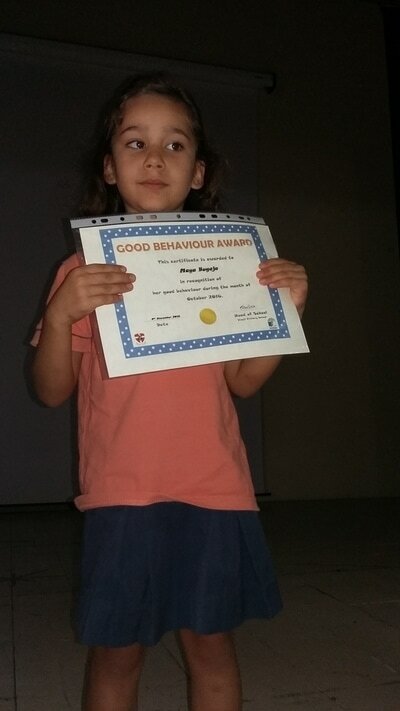 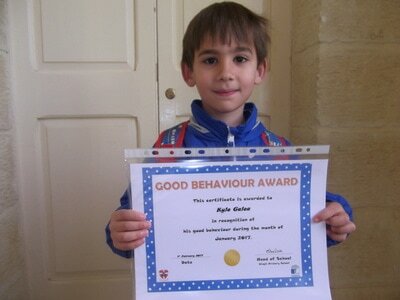 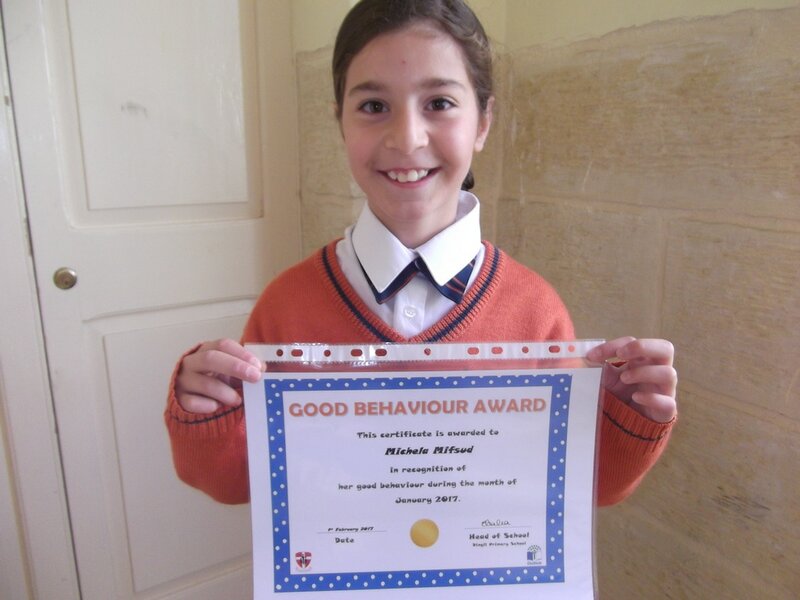 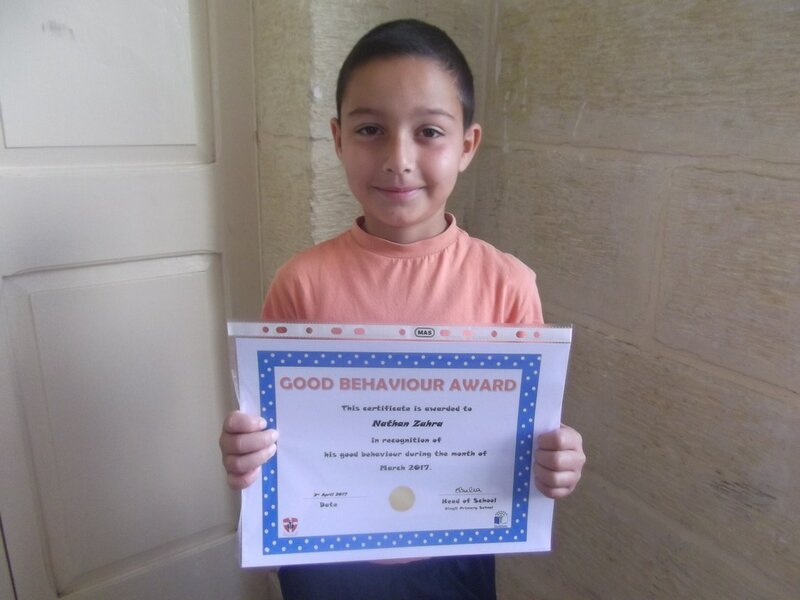 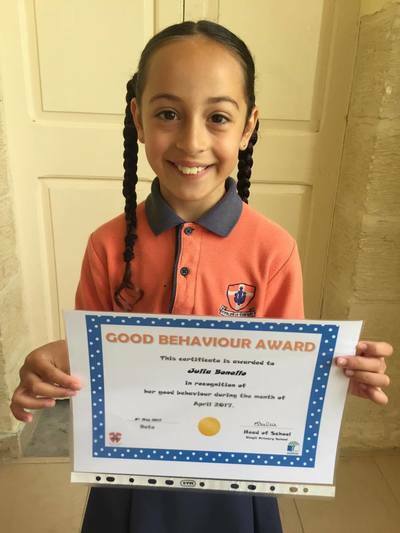 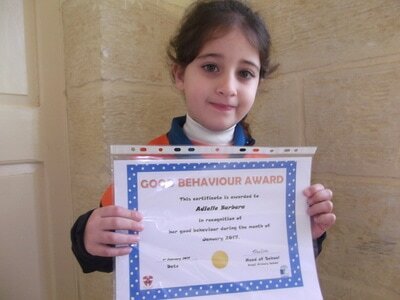 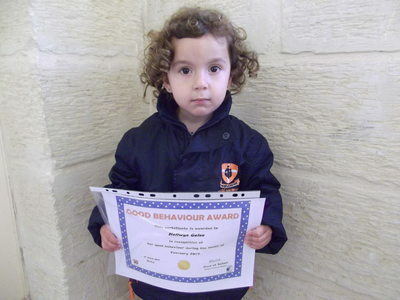 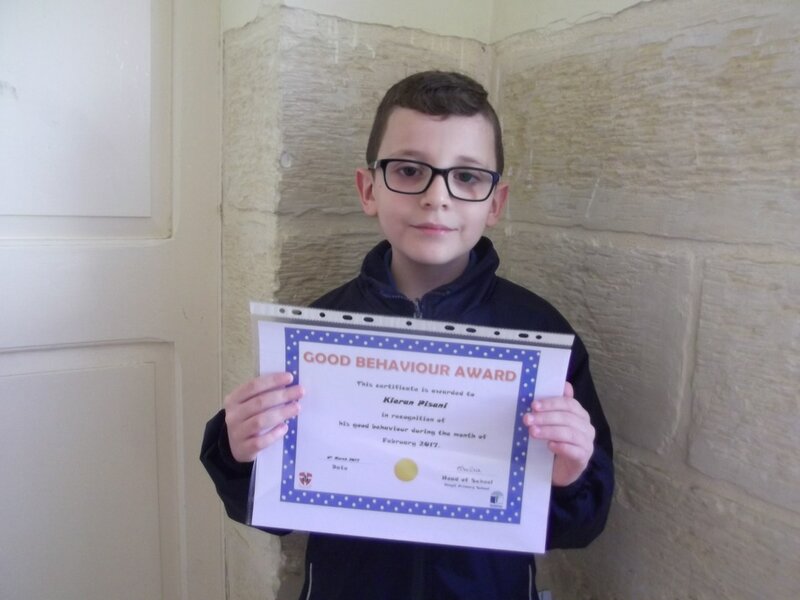 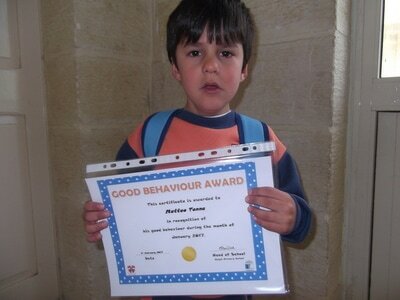 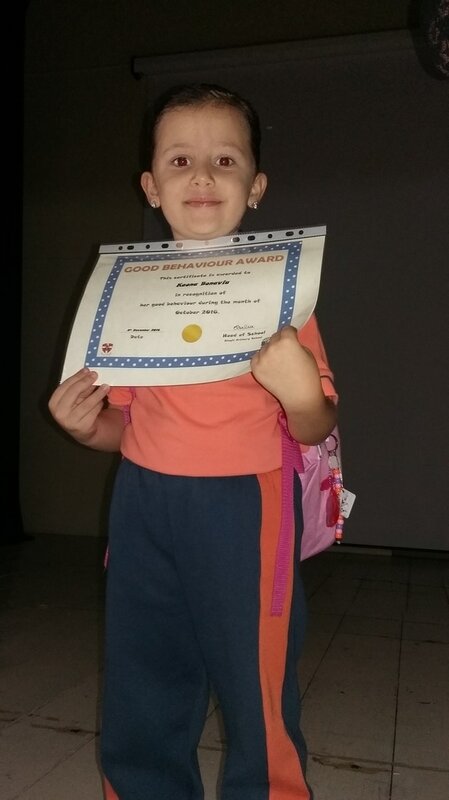 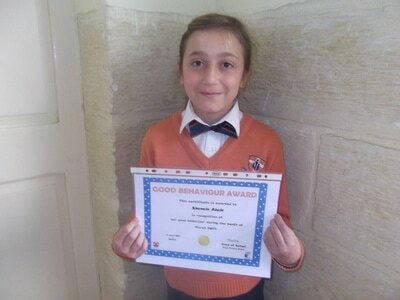 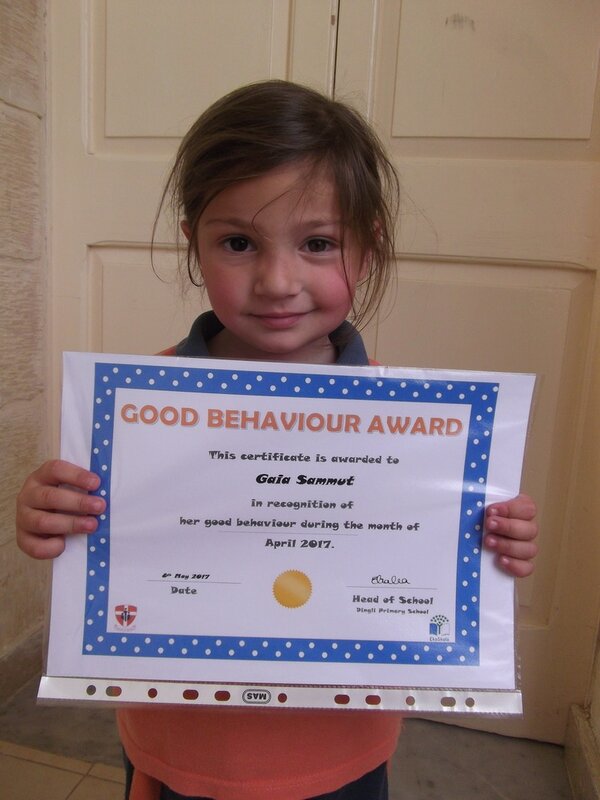 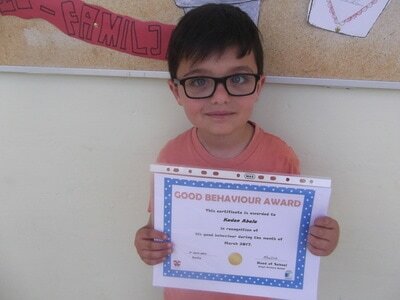 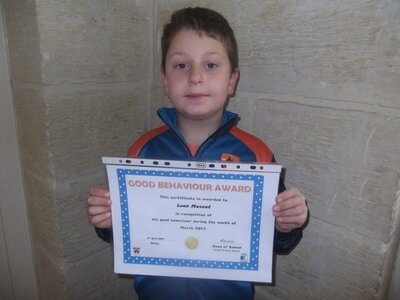 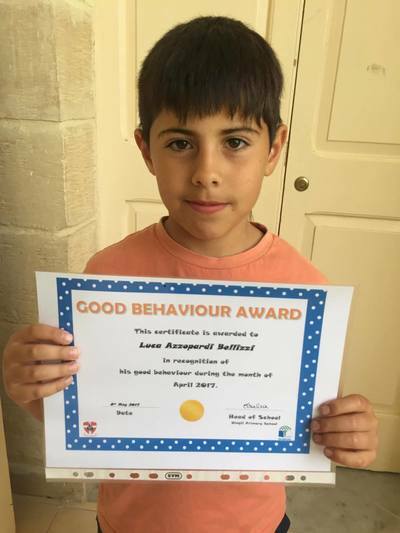 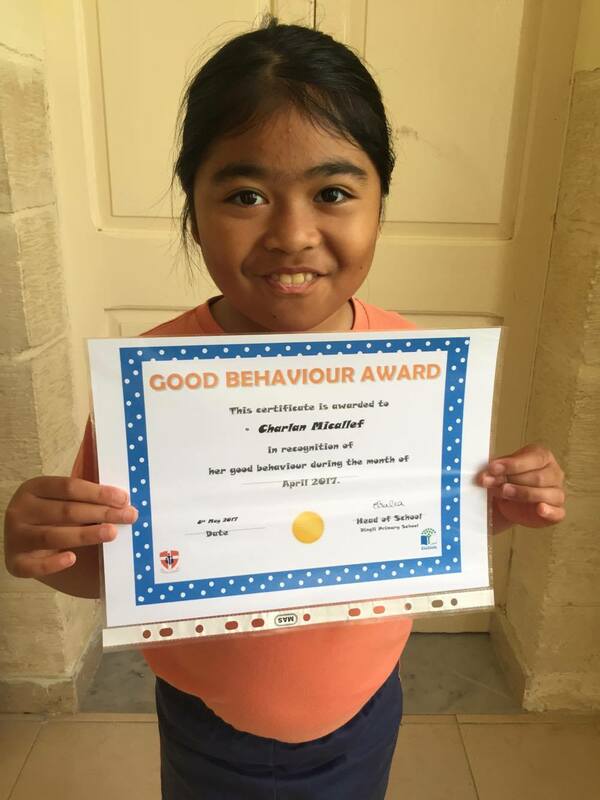 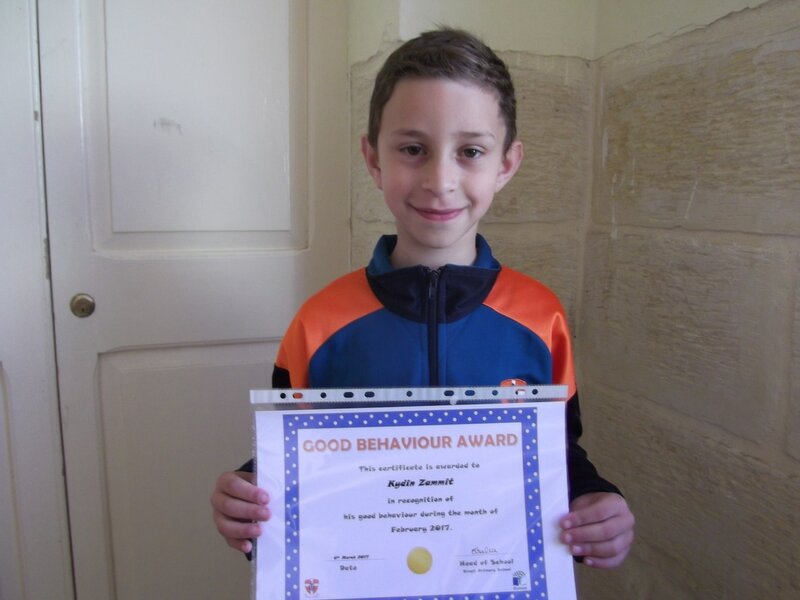 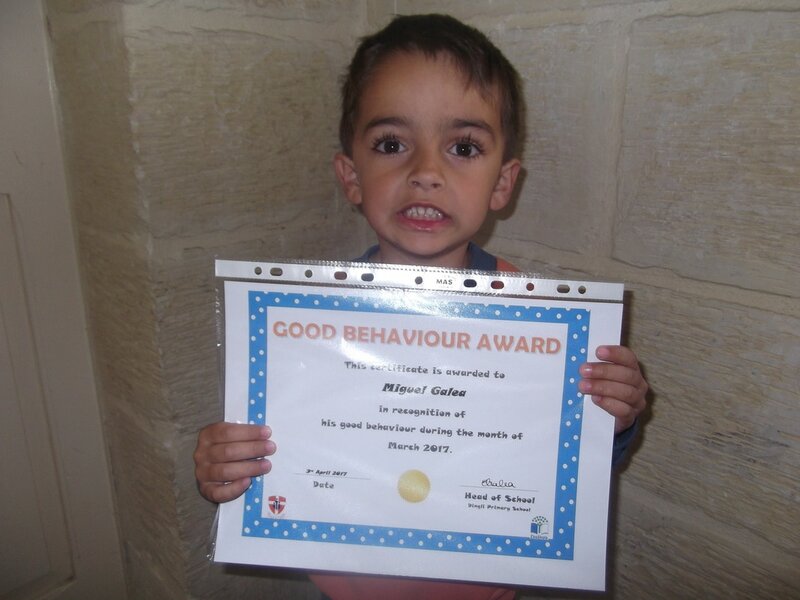 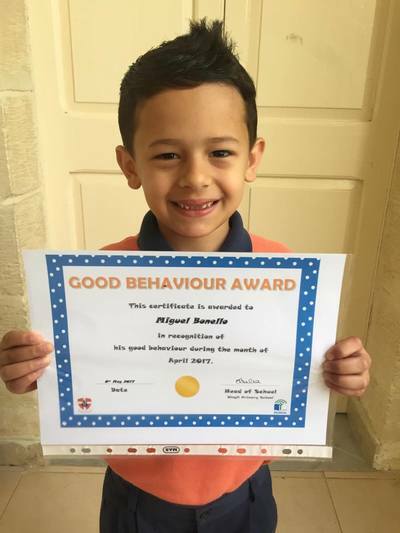 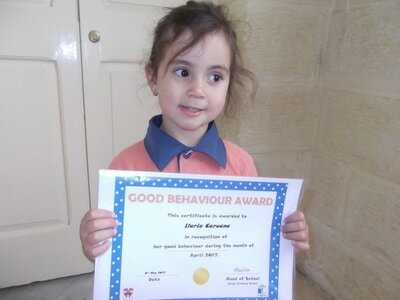 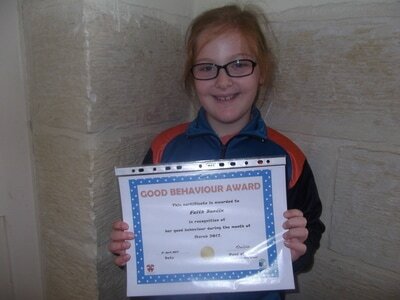 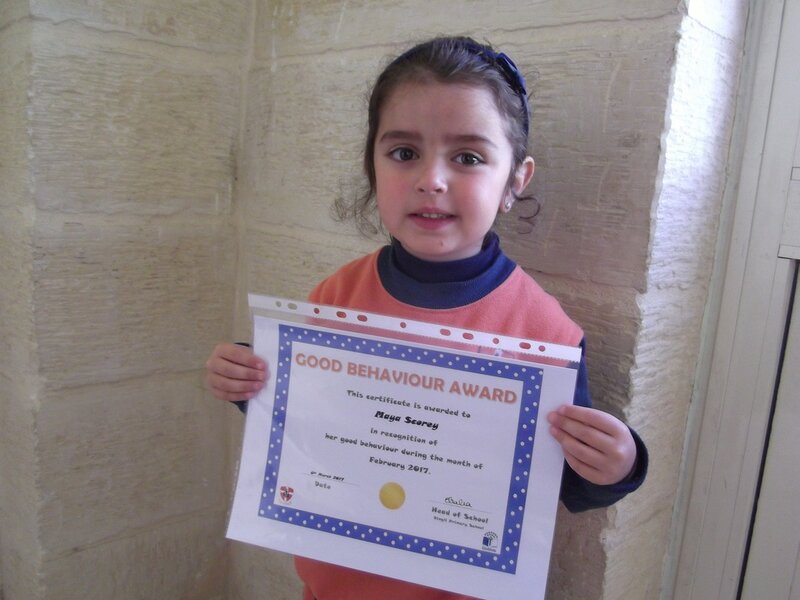 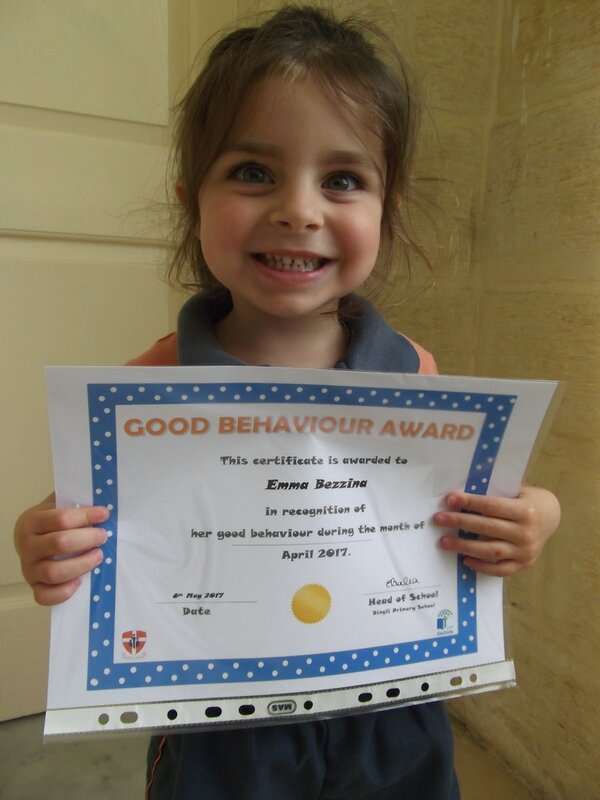 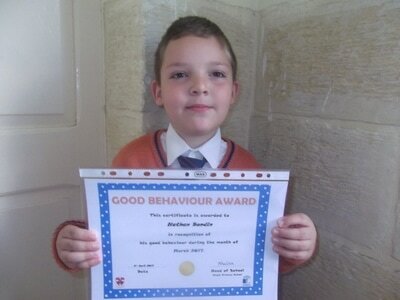 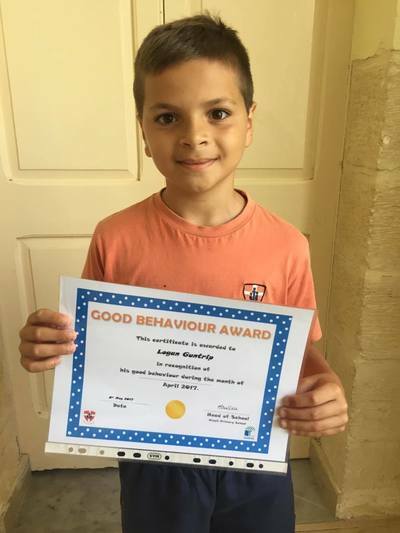 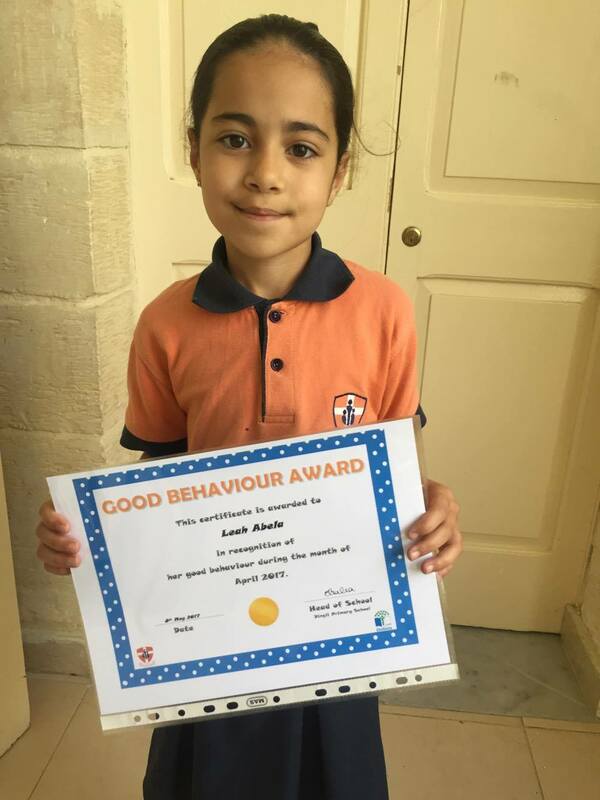 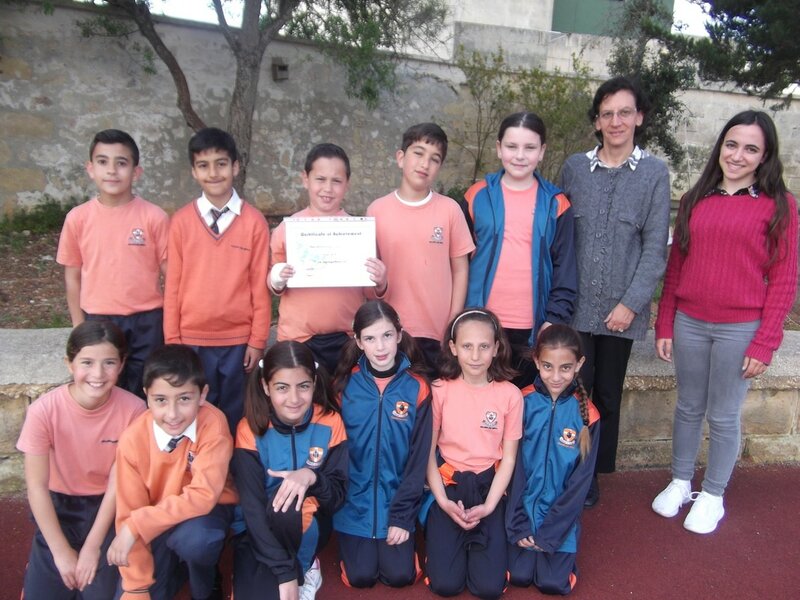 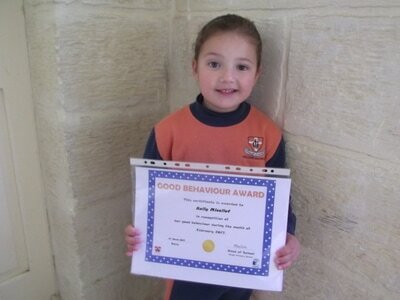 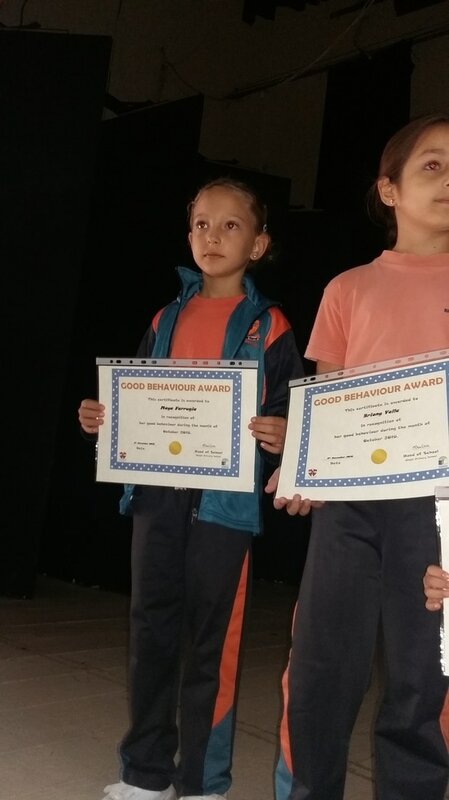 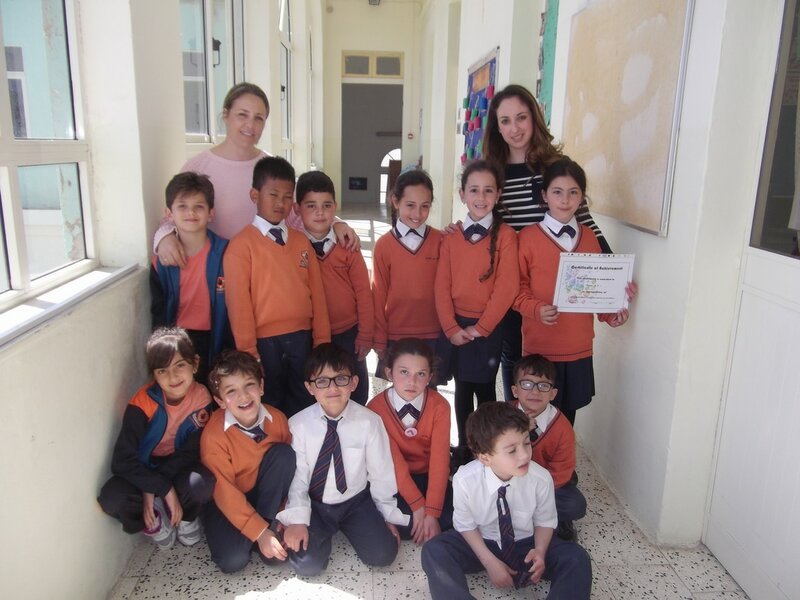 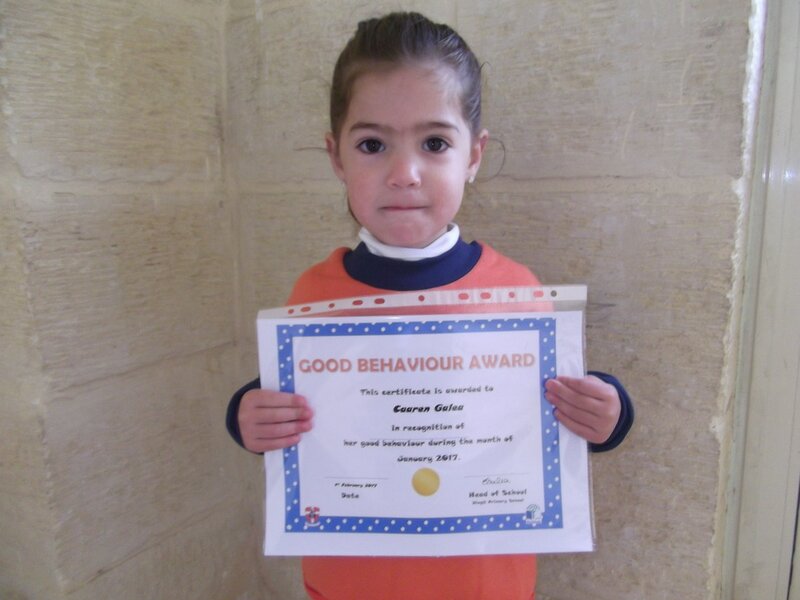 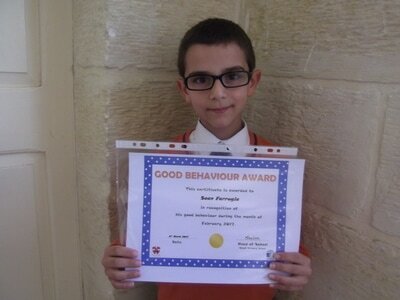 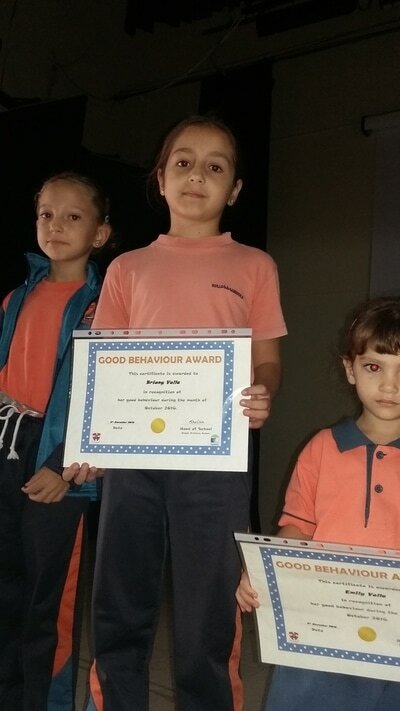 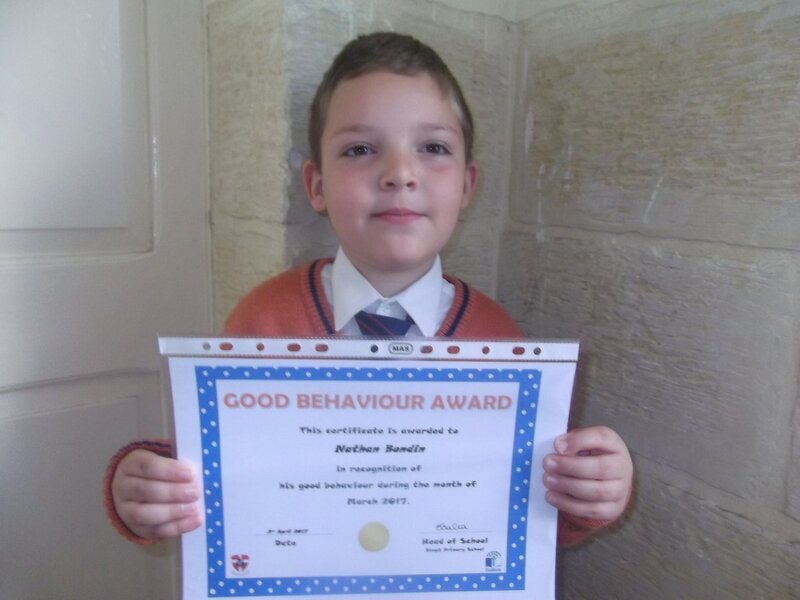 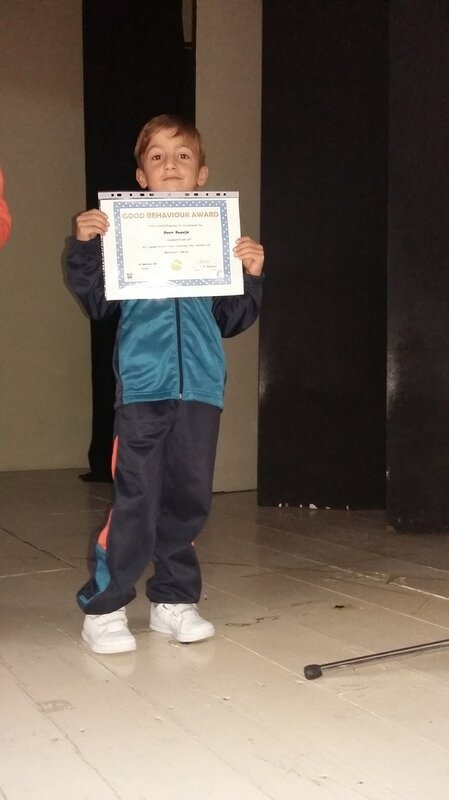 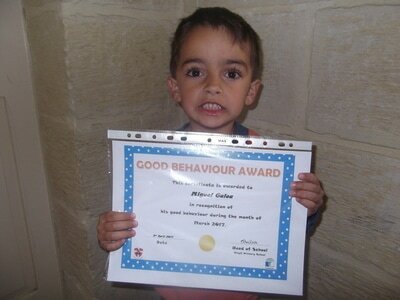 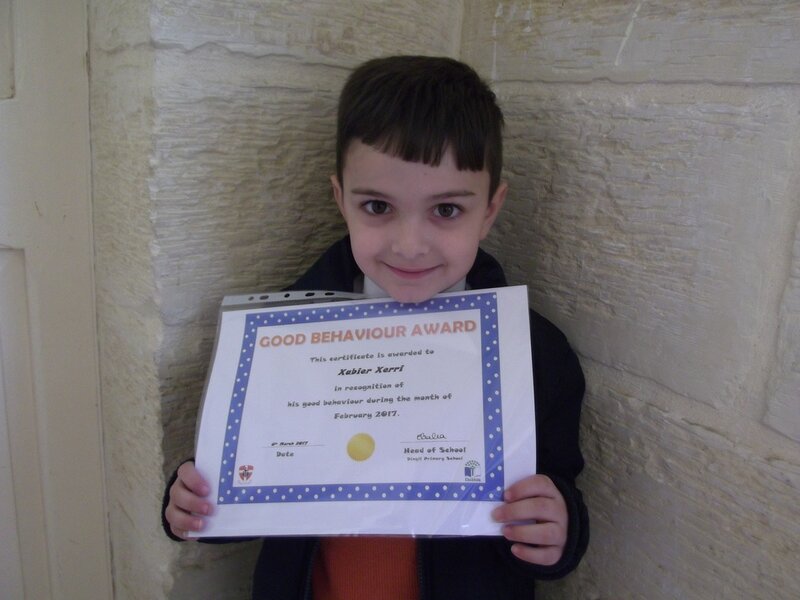 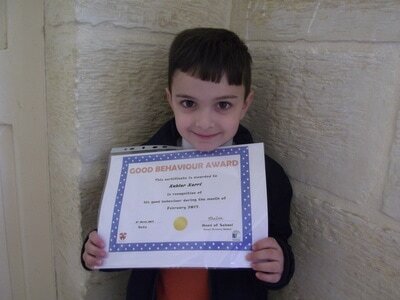 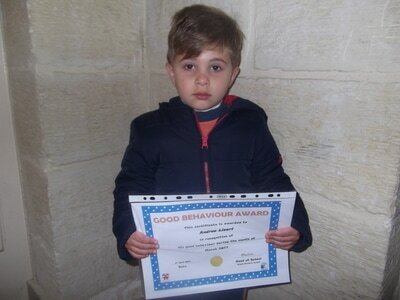 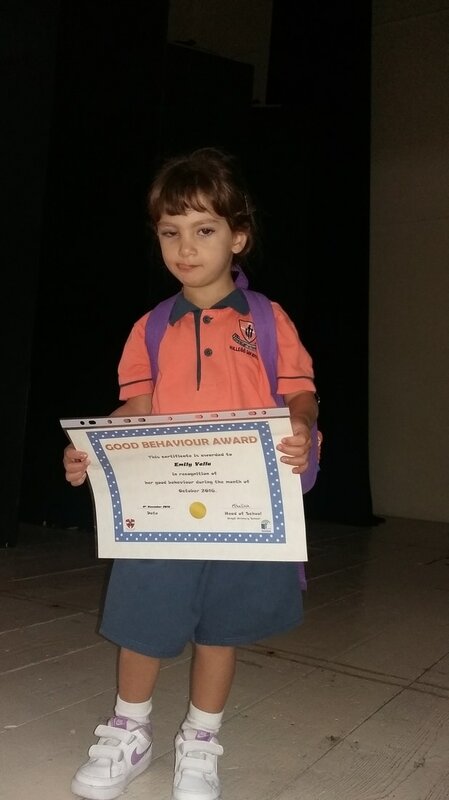 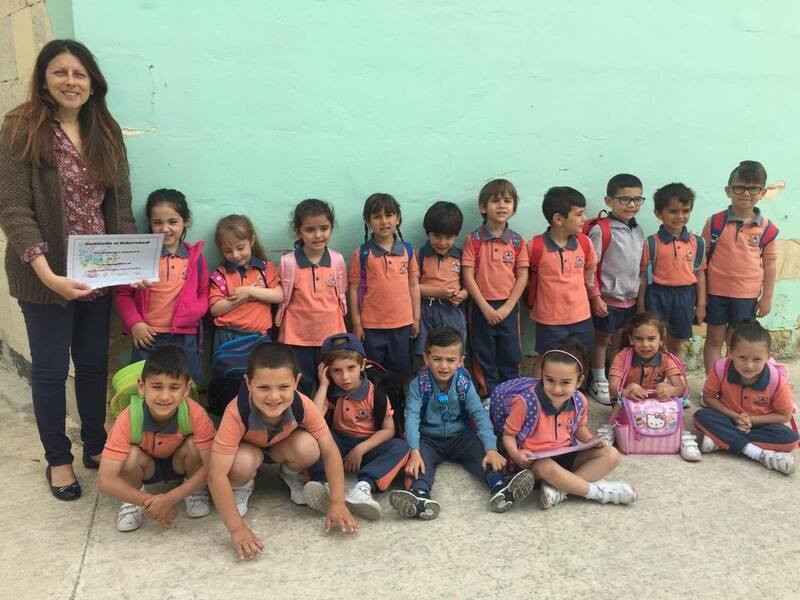 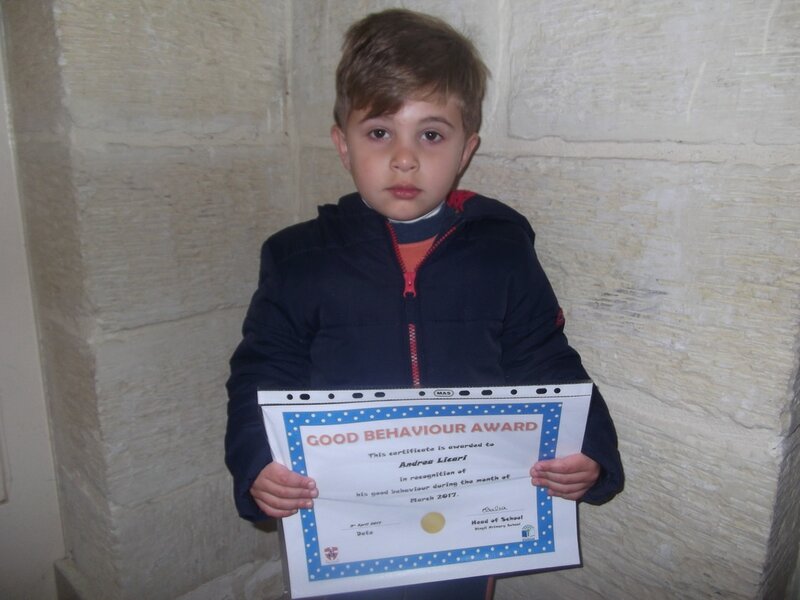 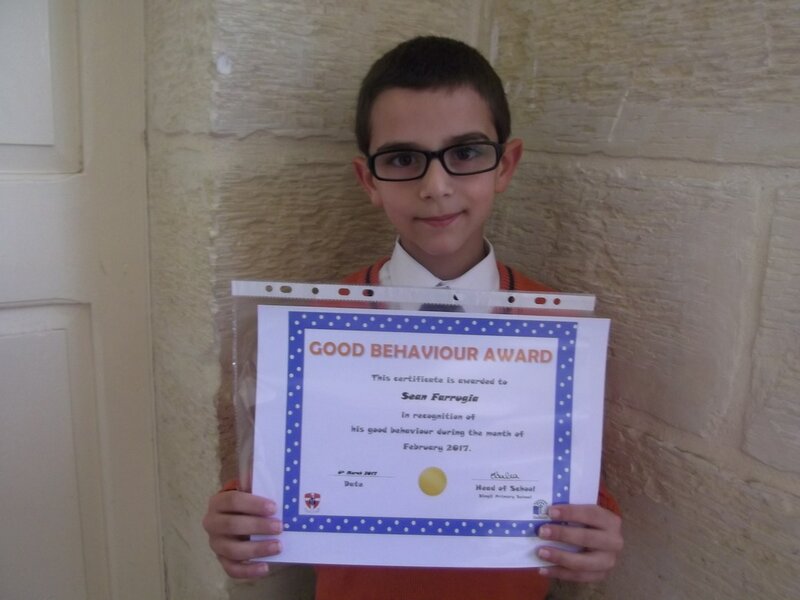 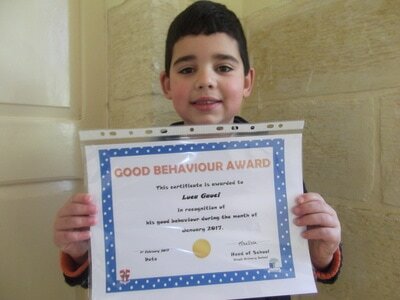 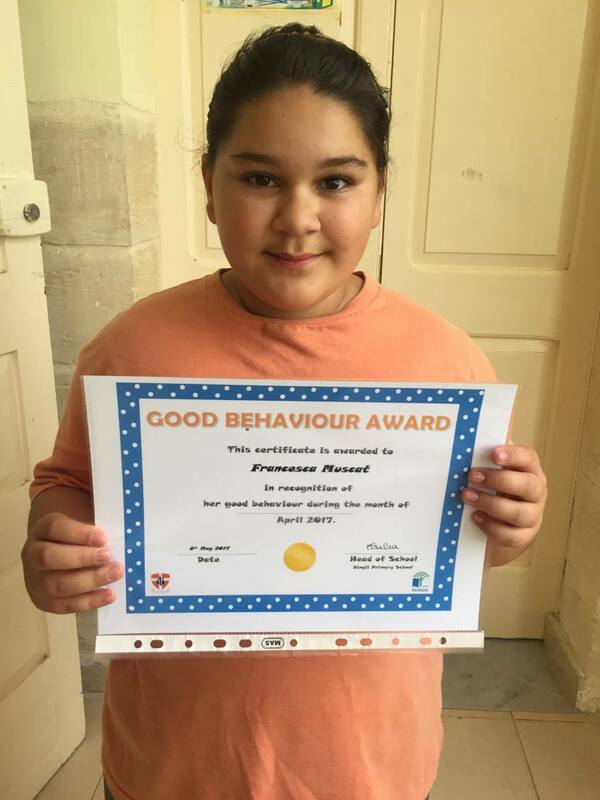 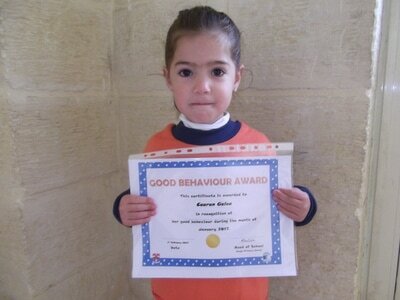 Well Done to Kinder 2.1 & Year 4.2 for receiving the good behavior certificate as a class.